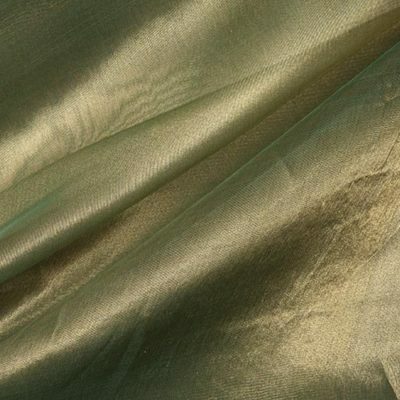 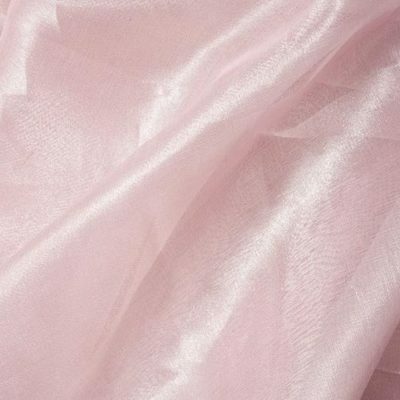 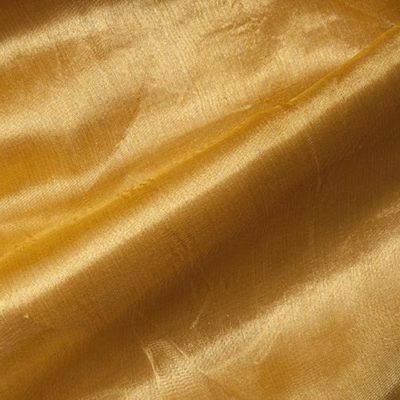 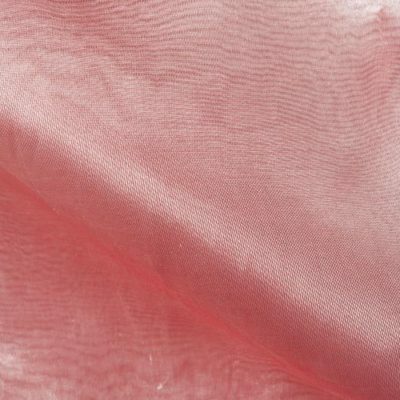 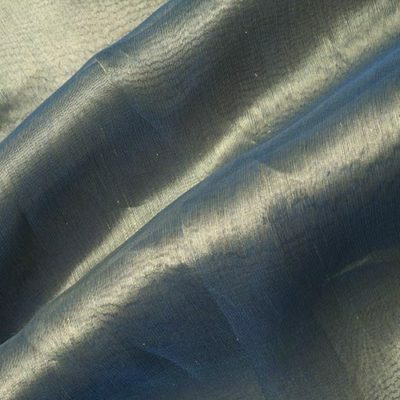 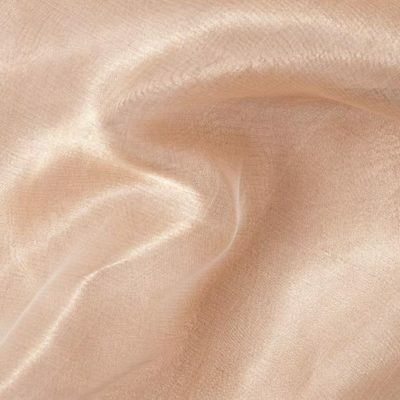 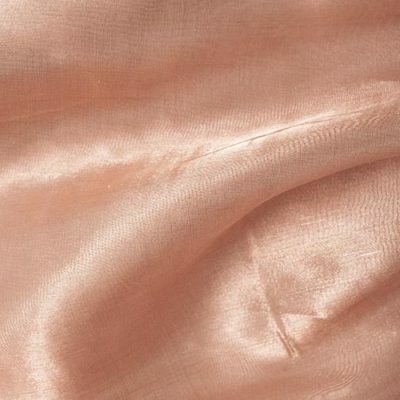 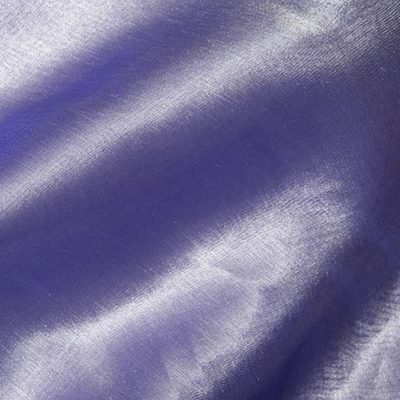 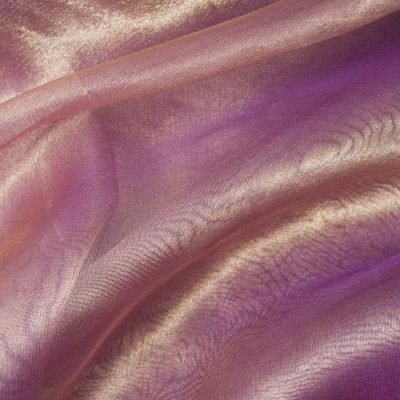 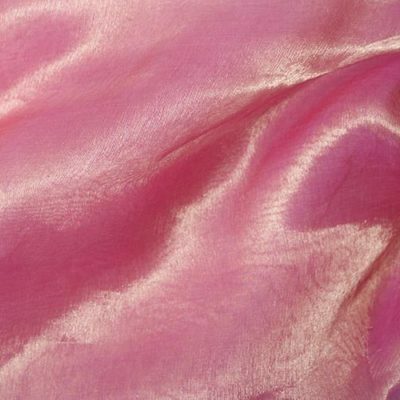 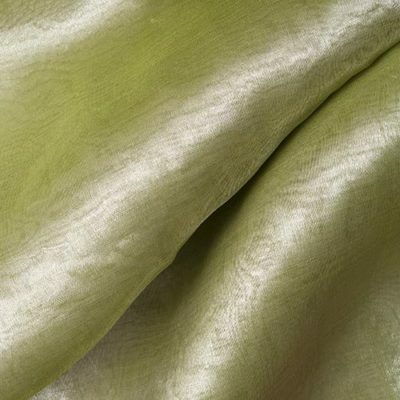 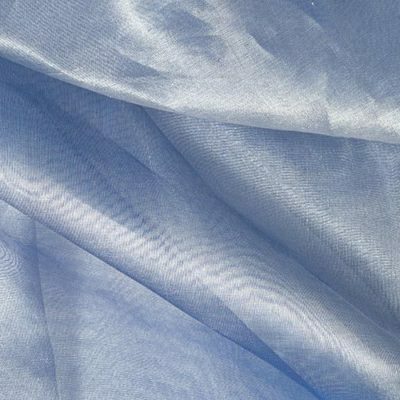 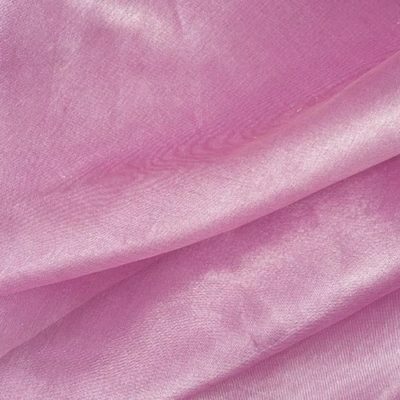 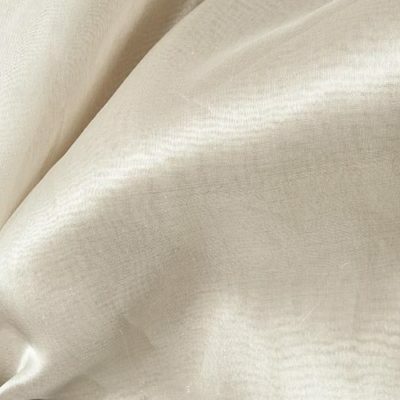 Silk Metal Organza is sheer fabric which has been available from us for a long period of time. 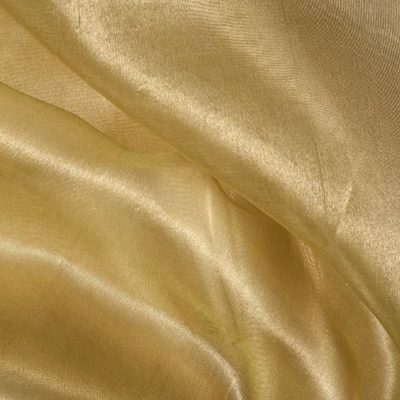 It has a metal thread running across it in one direction, and a silk thread the other way. 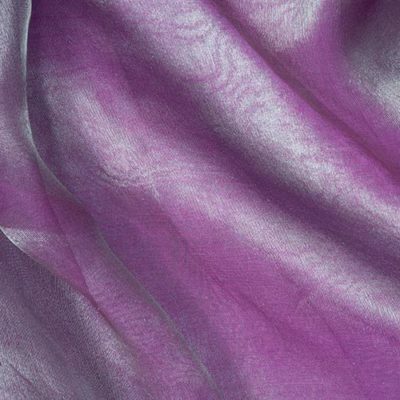 It is available in a large range of plain and ‘shot’ colours. 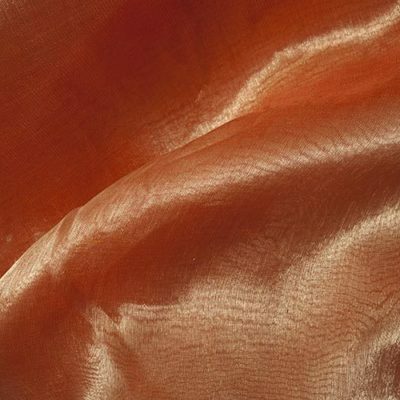 Also if ‘scrunched’ into a ball or other shape in hand hot water and then allowed to dry, it takes a ‘set’. 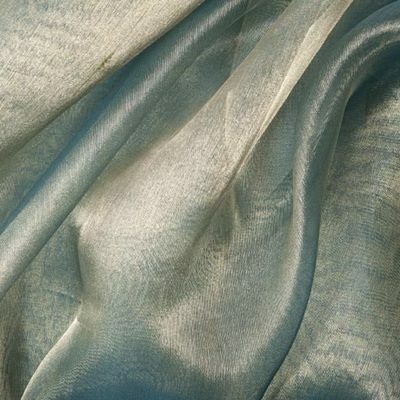 This is great for texture in creative work, and for instance, can look like water with ripples in it etc. 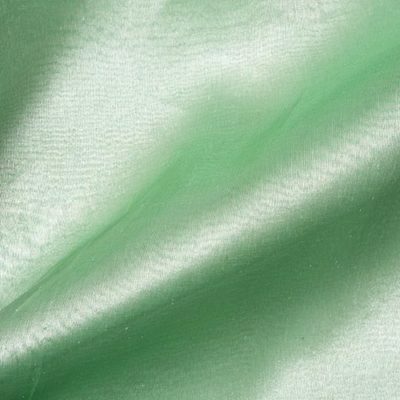 Useful for : General embroidery- layering techniques. 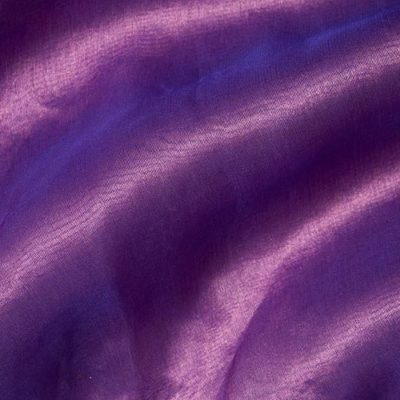 Size : 12″x 10″ (30 cm x 25 cm).